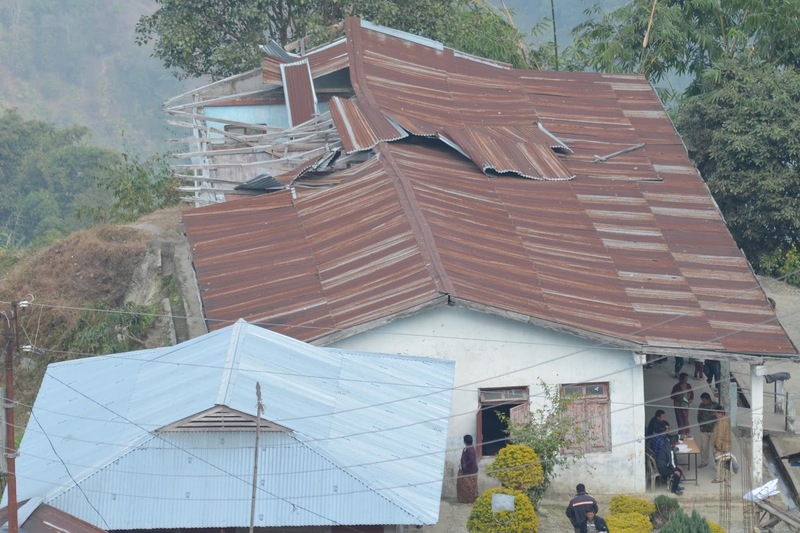 When education reforms are said to be the primary focus of the Central government, one of the school in Kalimpong II Block has been standing roofless for over the past nine months. The Samdung Primary School under Darjeeling District School Board has a total of five class rooms,out of which roofs of three classrooms were blown away by strong wind on 23 April last year. The matter was informed to authorities concerned. 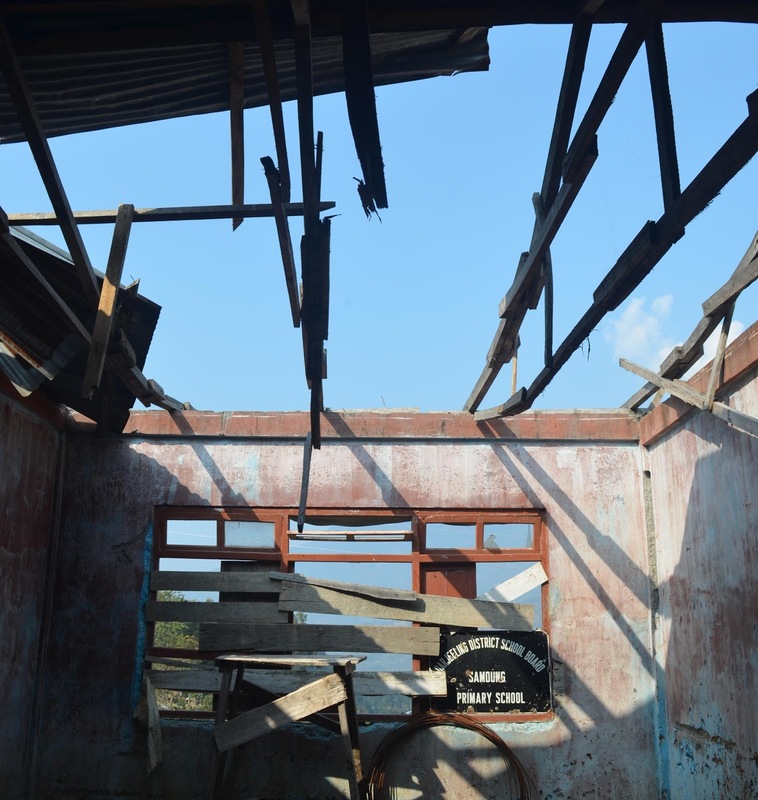 Sub inspector of schools, MLAs, local sabhasad,along with panchayat officers have visited the school but the condition remains exactly the same as it was on the day when the roofs had blown away, said Prem Tshering Tamlong, headmaster of the school. Fifty students, most of who belong from poor families, study in the primary school.Many children from far away areas come by foot to study in the school which has three teachers. Out of three classes, two are open while the ceiling of one roof can fall anytime, and thus making it hazardous for students. President of the managing committee of school, S Tamang, has appealed to authorities concerned to repair the school for the sake of the poor children. But nothing has been done yet. 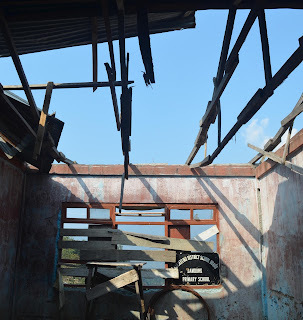 0 Respones to "Samdung Primary School in Kalimpong remains roofless"